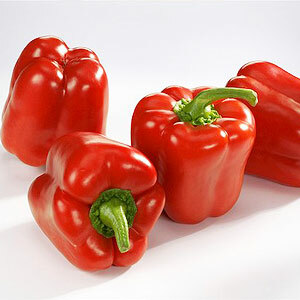 It is an oil soluble extract, processed from lipids and pigments from the pods of sweet red pepper, Capsicum Annuum Linn or Capsicum Frutescens, grown in temperate climates. It is primarily used as a coloring and flavoring in food products such as sausage, dressings, dry soluble seasonings, food coatings, and snack food seasonings. 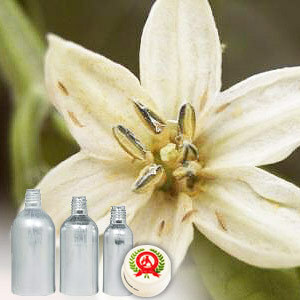 Paprika extract, Capsicum Annum Linn, Capsicum Frutescens. It blends well with oils, fat and in dry liquid carriers such salt, dextrose, edible oil, lecithin and benzyl alcohol. The main coloring compound, it is used in various food products for coloring and flavoring. It is widely used in processed foods such as sausage, dressings, dry soluble seasonings, food coatings, and snack food seasonings. It finds usage in poultry feed as well, to deepen the color of egg yolks.